Thank you, guys! Ended up going with Tire Rack Direct, as suggested in the comments. 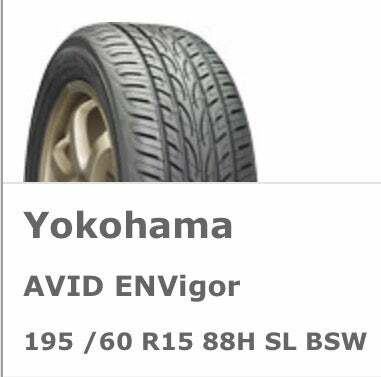 Got some Yokohamas at Plus 0 (the model wasn’t available in my stock size). Hopefully they’ll get here in time to be mounted and balanced before next weekend, cuz I’ve got a road trip. Heh. Thanks for all your help! Anyone know if there’s any Black Friday specials going on for tires? Time to replace Jelly Bean’s shoes.